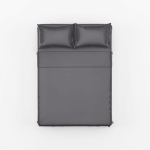 The ultimate luxury sheets, helping people sleep better, one bed at a time. Our luxury Bamboo Sheets with 500 Thread Count are the most amazing, softest and highest quality bamboo sheets on the market today. 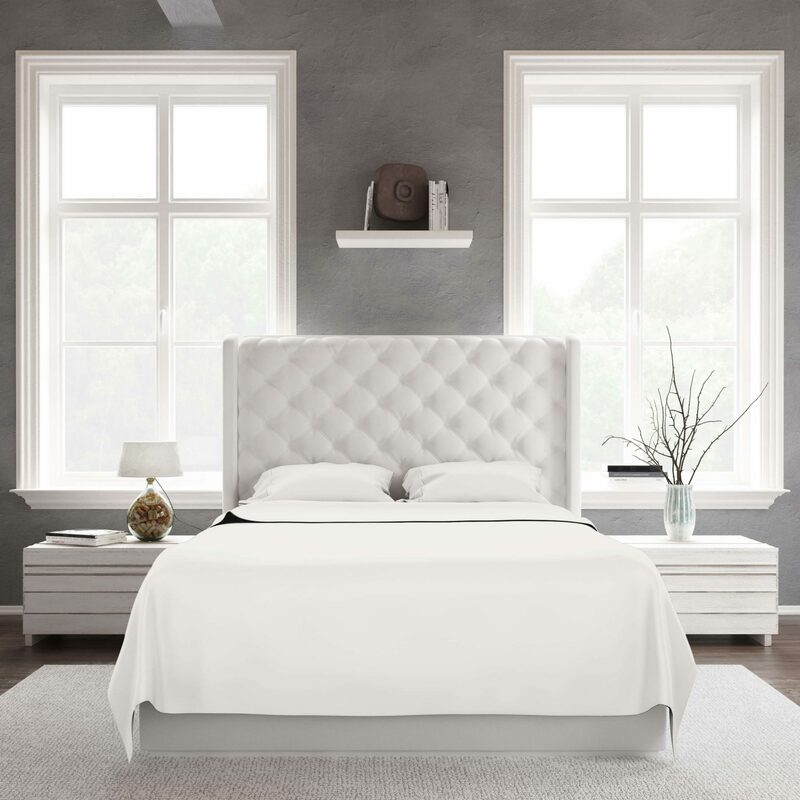 Luxury bamboo sheets are unparalleled in customer satisfaction. 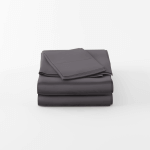 We only use the best materials in our luxury sheets sets. We import directly from the factory.We offer our customers some of the lowest price luxury sheets available online. All of the luxury sheet sets that we import go through a rigorous quality control test to ensure that all of our bed sheets meet the quality standards that our customers demand. Bamboo sheets breath really well and stabilize your body temperature, helping these amazing luxury sheets stay fresh longer. The rayon from bamboo does not stick to the skin and is extremely silky soft. Luxury bamboo sheets require less laundering care than 100% cotton sheets. We do not use anti-wrinkling agents or chemicals, which make our sheets not only the most comfortable sheets but also ecofriendly sheets. Luxury bamboo sheets are soft, strong & have a silky texture. Bamboo sheets are cool in the summer and warm in the winter. They help stabilize human body temperature. Bamboo fabrics require less drying time and doesn’t need fabric softeners. Bamboo sheets are made from a renewable resource. Bamboo is fast growing and places a small strain on the environment & nature to grow. Luxury bamboo sheets are environmentally friendly and 100% biodegradable and that means sun and soil microorganisms can biodegrade the natural cellulose fiber in bamboo. Bamboo is an ecofriendly plant that can grow without any needs for pesticides, herbicides or chemical fertilizers. Bamboo can grow really fast and consumes more CO2 than trees. These luxury bamboo sheets keep you at the optimum temperature for sleeping because of the breath-ability of the fabric, keeping you warm in the winter and cool in the summer. Some things get better with age and our luxury sheets are no exception, the more you use them and wash them, the softer they become. A more luxurious and comfortable sheet, which will encourage a more peaceful nights sleep. Bamboo fabric is “three times more breathable than cotton.” It’s going to be a whole new comfortable experience in bed.